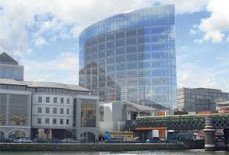 The Royal Institute of the Architects of Ireland (RIAI) is considering a formal complaint to the European Commission over rules set by the ESB for an architectural competition to redevelop its headquarters on Dublin’s Fitzwilliam Street. The RIAI maintains that criteria for entering the competition - such as that practices had to have an annual turnover exceeding €2.5 million - were “unneccessarily exclusionary” and would effectively debar most Irish architects from taking part. The closing date for expressions of interest in the competition was 27th May last and an ESB spokeswoman said 45 entries had been received. There was a “good international spread” - with Canada, Japan, the US and Europe represented. The spokeswoman added that a number of those who indicated their wish to enter the competition were Irish practices, some of whom had joined forces with others from here and abroad. This would have been one of the ways to fulfil the criteria. Last week, RIAI president Seán O’Laoire met ESB chairman Lochlann Quinn to discuss the institute’s concerns over what it sees as a “lawyer-led process”. However, Mr Quinn said the ESB was not prepared to change the rules at this stage. In a letter to the ESB chairman on April 30th last, Mr O’Laoire pointed out that the EU’s Procurement Directive had been framed to ensure than small and medium-sized firms were not 'needlessly excluded' from competitions for public contracts. He complained that the criteria laid down by the ESB - particularly in relation to a firm’s turnover - would exclude such practices as Grafton Architects, which won the first World Building of the Year award last October for Bocconi University in Milan. 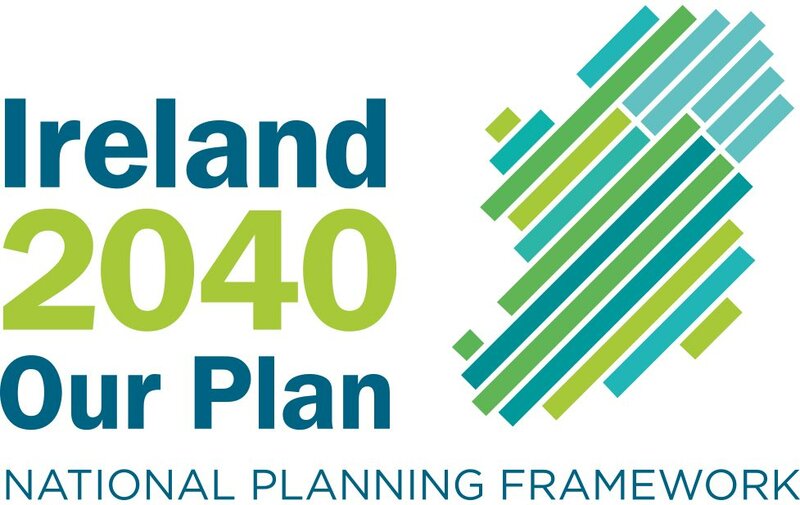 Mr O’Laoire said the best way to procure a “building of such national importance” as the ESB’s new headquarters, would be to hold an open two-stage competition - this would be transparent, while also providing the widest range of design solutions. He also complained that the composition of the jury - which consists mainly of serving and former senior ESB officials - “does not have the the range of skills and expertise as would be expected in a competition of this scale and national importance”. Mr O’Laoire’s letter, which has been seen by The Irish Times, noted that the RIAI had organised 58 architectural competitions in recent years for a diverse range of projects - including new bridges, parks and headquarters for several local authorities. In response, Mr Quinn invited the RIAI to make observations on the architectural and urban design qualities of the submissions received by the ESB in the first stage of the Fitzwilliam Street competition. It is not certain, however, that this offer will be taken up. One of the critical issues in the competition will be the treatment of the facade to Fitzwilliam Street itself. In the 1960s, the ESB was strongly criticised by conservationists for demolishing 16 Georgian houses on the site to erect a modern office block there.